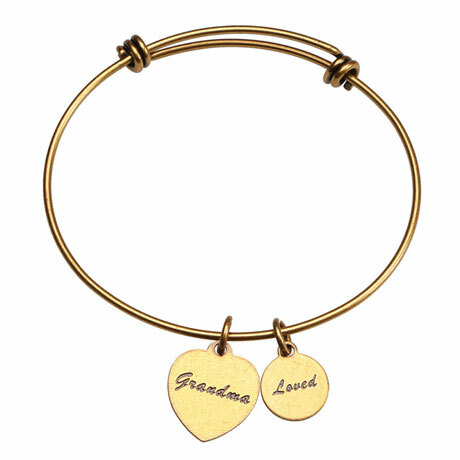 These sentimental charm bracelets make a wonderful gift for all the special women in your life. 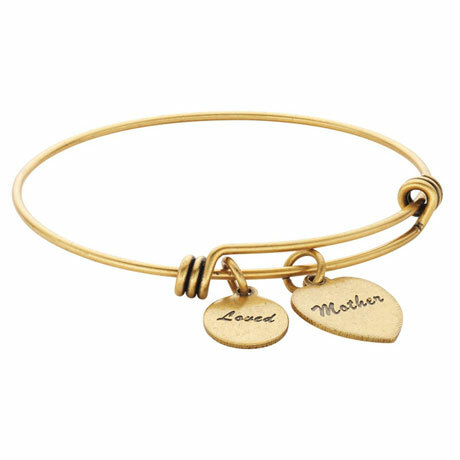 Each adjustable matte-brass bangle comes with an engraved round "Loved" charm, plus a second heart-shaped charm of your choosing. 2½"; expands to fit most wrists. Specify Mother, Daughter, Grandma, Sister or Friend heart charm. 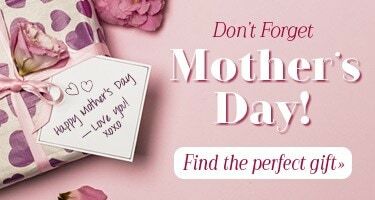 Buy two or more for $12.99 each!